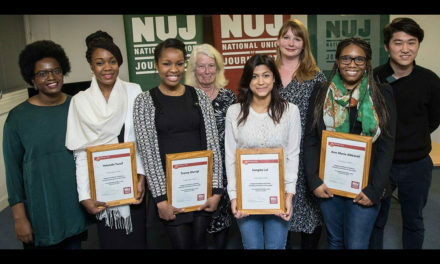 Scholarships – Want to study a postgrad course in film, games or TV but need financial support? BAFTA’s Scholarships Programme awards students in need of financial assistance to take a post-graduate course related to a career in film, games or television. We offer a range of global scholarships annually, with programmes in the UK, USA, and China. Find out more and apply for a BAFTA Scholarship to help get you through your studies here. 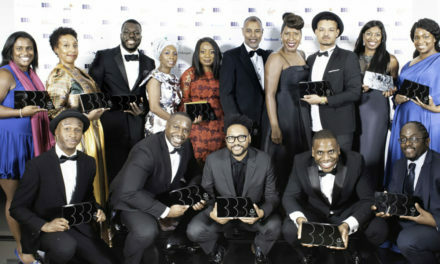 Breakthrough Brits – Are you about to breakthrough in film/games/tv? 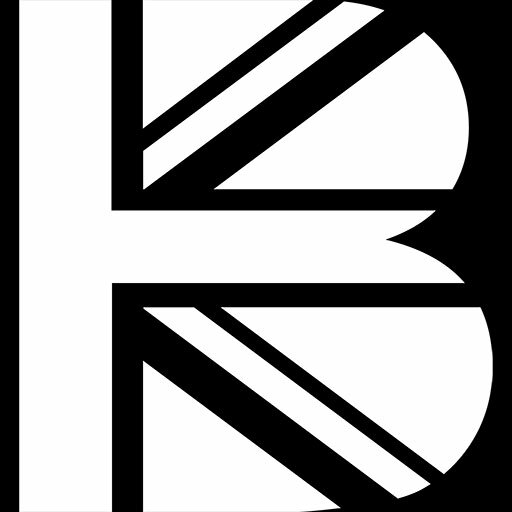 Showcases and supports the next generation of British creative talent in film, games and television. 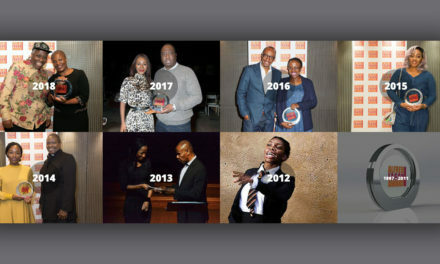 Each year, up to 20 talented newcomers are selected by a stellar industry Jury to take part in a year-long mentoring and guidance programme. Find out if you’re eligible and apply to be a BAFTA Breakthrough Brit for the chance to get a year of tailored career development to help you take the next step. More information here. Rocliffe – Got a TV comedy script in the works? 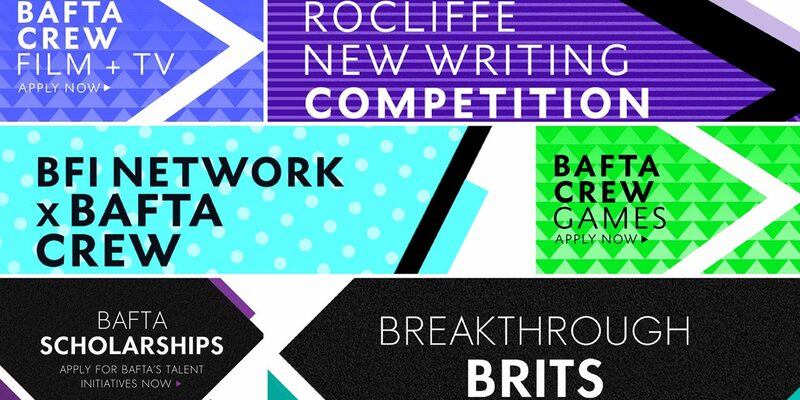 The BAFTA Rocliffe New Writing Competition is a platform for aspiring screenwriters to have their work showcased and a fantastic opportunity to take their writing career to the next level. 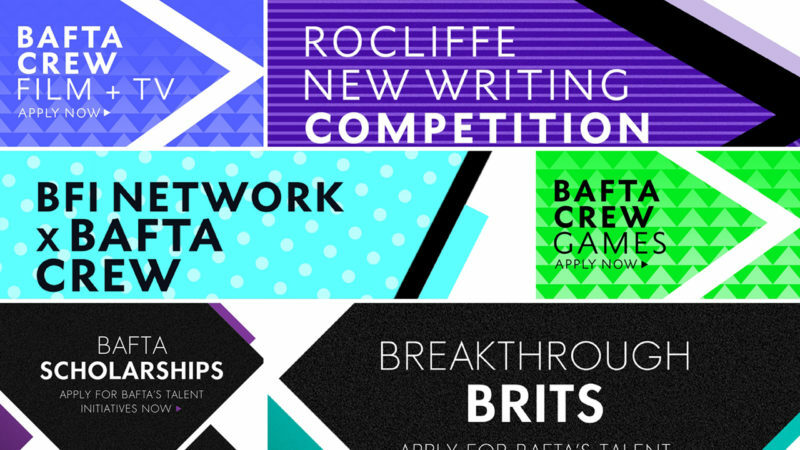 Each year the BAFTA Rocliffe New Writing Competition calls submissions for film, television drama, children’s media and television comedy scripts. Enter theBAFTA Rocliffe new writing competition for the chance to see your script performed live on stage, with feedback from an industry panel. More information here. BAFTA Crew (tech and craft talent) – Work in film or TV? BAFTA Crew is a professional development network for craft and technical talent with 2-4 main team credits across all key roles within production. Now in its fifth year, BAFTA Crew provides an exclusive online network for 500+ people, alongside opportunities to attend a programme of events designed to aid professional and creative development. Be part of BAFTA Crew to get a year of events + networking across the year, with exclusive online Q&As with expert practitioners. More information here. 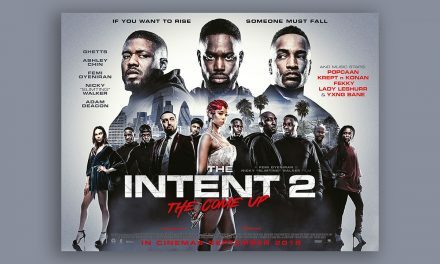 BFI Network x BAFTA Crew – Are you a writer, director or producer working on your first feature? BFI NETWORK x BAFTA Crew is a talent development programme for 150 writers, directors and producers who are actively working towards their debut feature. BFI NETWORK x BAFTA Crew provides a bespoke programme of events including roundtable discussions with BAFTA-nominated talent and mentoring opportunities. Apply for BFI Network x BAFTA Crew to get a year of events + networking across the year, with exclusive online Q&As with expert practitioners. More information here. BAFTA Crew Games – Got 2-4 years working in games? BAFTA Crew Games is a network that connects practitioners with 2-4 years’ experience working in the UK games industry and provides participants with a skills development programme designed to aid professional and creative development. Apply to join BAFTA Crew Games to get a year-long programme of events + networking events across the UK + exclusive online Q&As with expert practitioners. More information here. NextBBC comedy pilot Famalam Gets a full series!